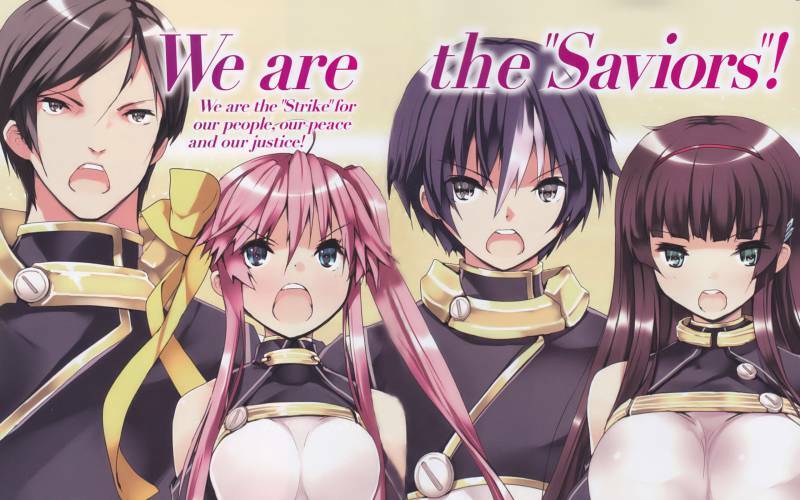 Here is the latest episode of “Seiken Tsukai no World Break”. Check this post for the first 9 episodes. Enjoy! Description: Written by Akamitsu Awamura, the series takes place in a private high school involving the concept of “saviors.” They are known as people who possess awakened memories of their past lives. The story tells of a young boy named Moroha Haimura who comes to this private school. At the school, there are two types of people: Saviors, who fight enemies with weapons and techniques gleaned from the Puraana powers from their own bodies, and Kuroma, who wipe out enemies with magic to manipulate the Maana powers that surpass physics. Moroha Haimura is the first person with past lives of both Saviors and Kuroma. 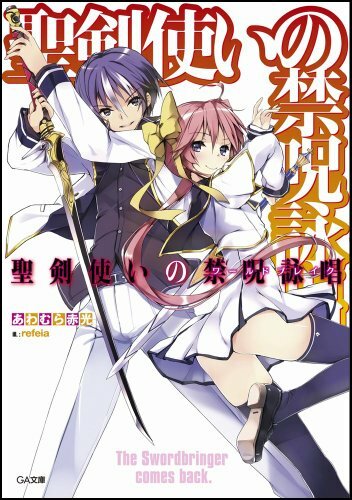 Feel free to post your Seiken Tsukai no World Break – 10 – P2P torrent, subtitles, samples, free download, quality, NFO, rapidshare, depositfiles, uploaded.net, rapidgator, filefactory, netload, crack, serial, keygen, requirements or whatever-related comments here. Don't be rude (permban), use only English, don't go offtopic and read FAQ before asking a question. Owners of this website aren't responsible for content of comments.